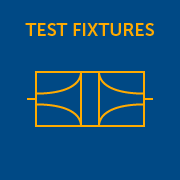 In an effort to provide complete measurement solutions to our customers, Focus Microwaves has developed, over time, customized accessories, which will make sure a load pull or noise test system will operate as expected. 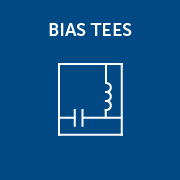 Tuner based measurements differ fundamentally from other microwave testing, because the devices operate under non-50 Ohm environment. VNA calibrations are therefore extremely important and, to our experience, TRL (Thru-Reflect-Line) is the best method to use, at least above 3GHz. 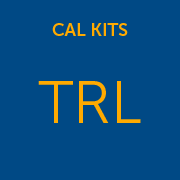 We have therefore developed a family of TRL calibration kits. 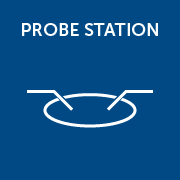 Since load pull is a lengthy test procedure, on the same device, we opted for a manual, instead of an automatic probe station (LPPS).